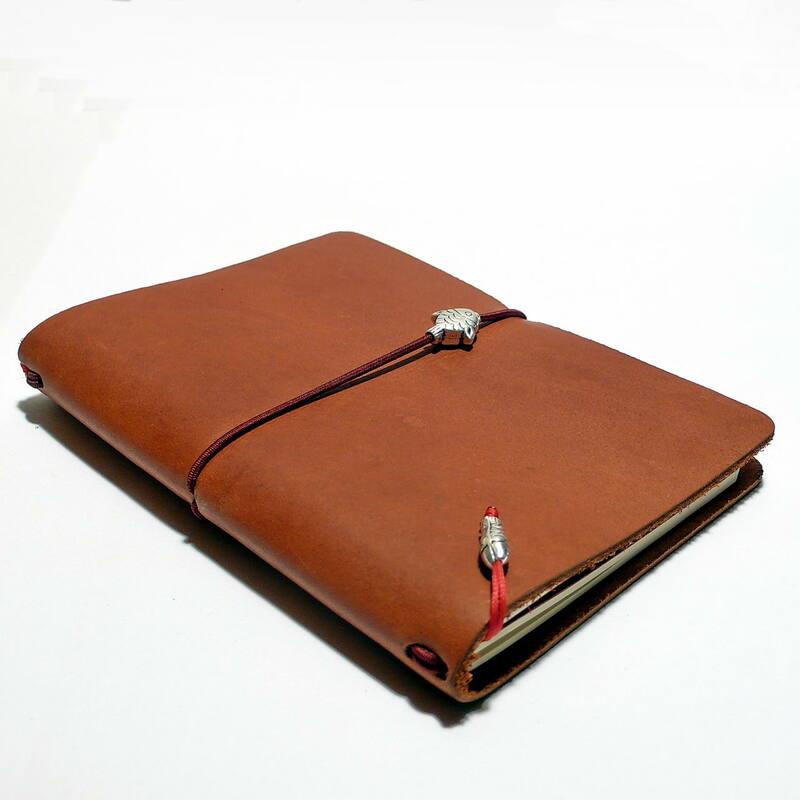 Aniki Geographica is a handmade traveller’s notebook. It is designed and produced with love to spend its whole life with you. The name “Geographica” is not an authentic name, it is inspired by the name of travellers Strabon’s book GEOGRAPHIKA. He is one of the most famous Greek historians grown up in Amasya, a city in the middle of Anatolia. Aniki transformed GEOGRAPHIKA word to GEOGRAPHICA as the meaning of “Lines of the geography” like Geo and Graphica. Inner notebook papers of Geographica has been specialy selected in order to provide you a high and smooth writing comfort with your fountain pen. Aniki's notebook papers are produced once in a year for Presidents and noble families to use for their correspondences. Aniki focuses on producing exclusive products for perfect writing experience with fountain pens. Completely hand crafted Aniki products which come out through the antique Lycia region of Anatolia present the quality with the cultural design of the region and a sustainable design. To provide you a durable and lifelong memories. The leather cover of Aniki Geographica is hand controlled, crafted, moisturized, oiled, polished, edge burned. Aniki Geographica is designed precisely for the travellers. 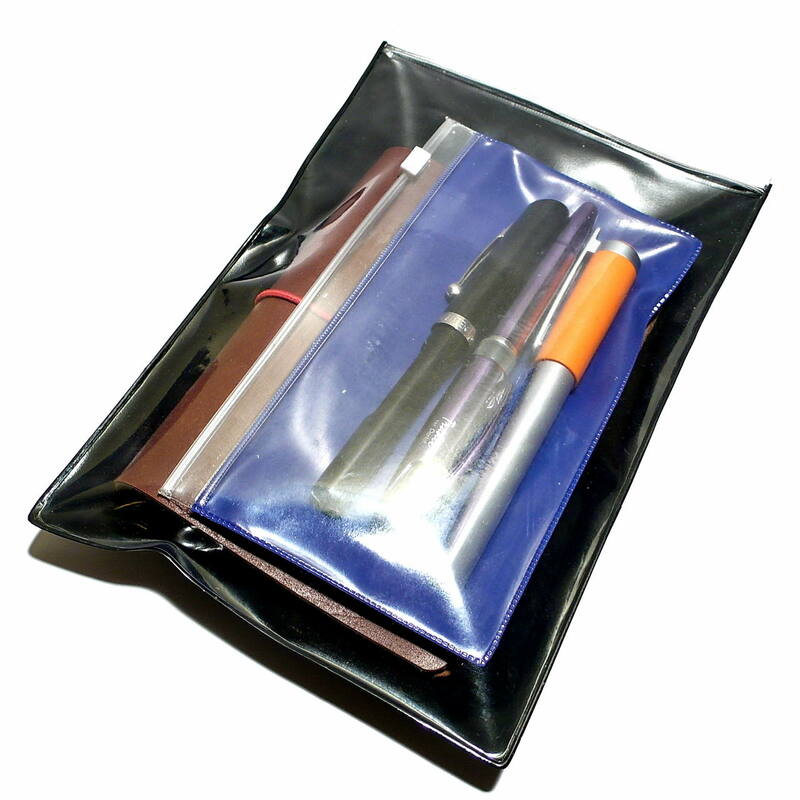 Its an association of a soft thick but strong genuine leather for protecting and the transportation of two pcs. Aniki Notebook, upgradable 4. You can use all French "cahier" style notebooks up to 11 x 15 cm. with Aniki Geographica. 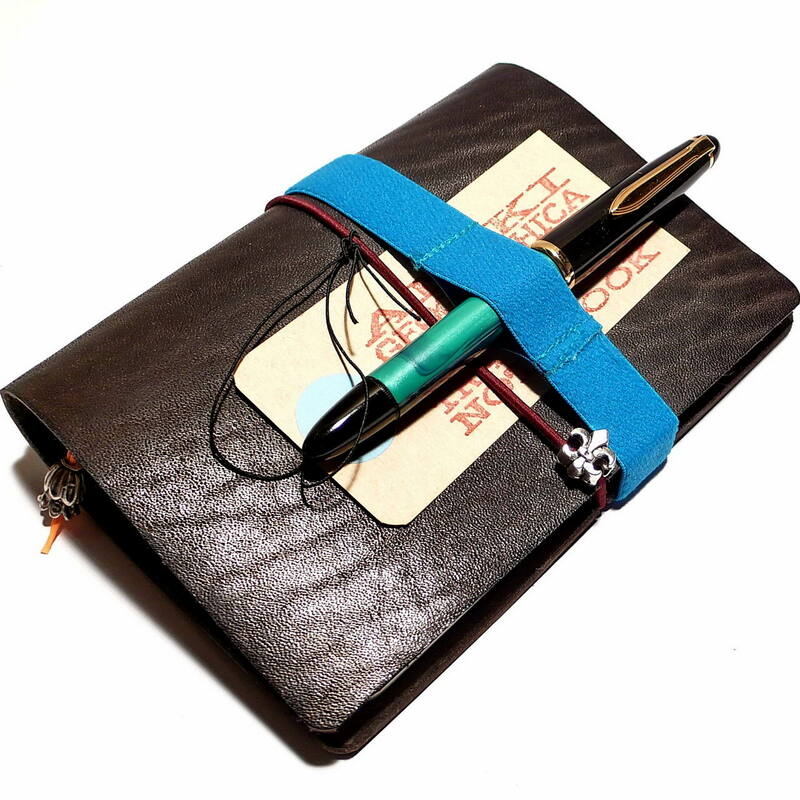 Our elastic strap system is inovative and patented for ANIKI Notebooks. The rest is for your care. 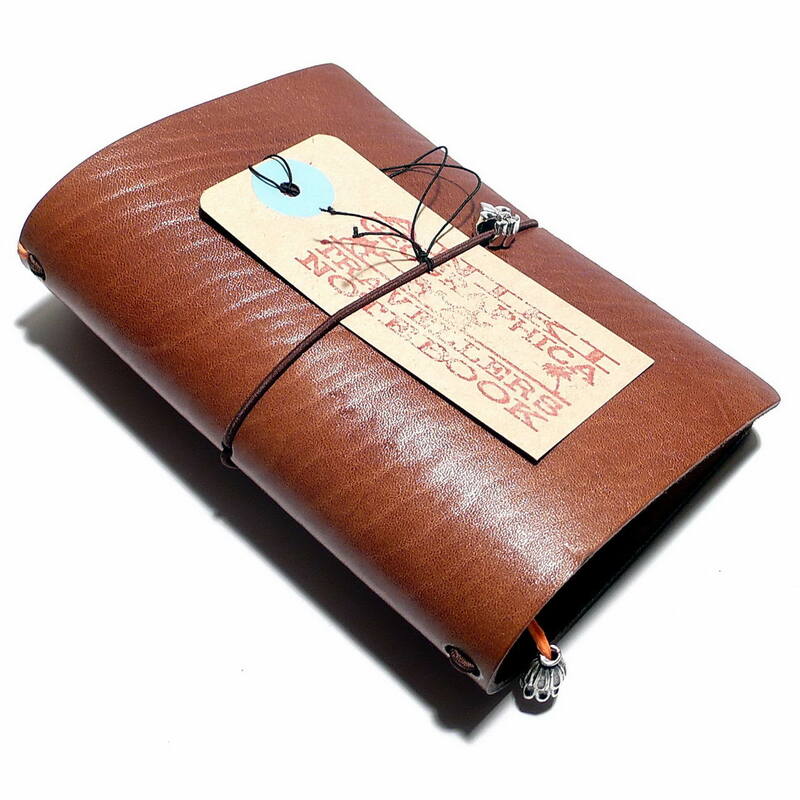 All ANIKI Notebooks are HAND MADE. All Features of Aniki Geographica Notebook Shown in the Table Will Be In The Pack. See following table for detailed information. Outer Cover Material Genuine Italian Leather 2,5-3mm. Notebooks Dimensions 14 x 10 cm.